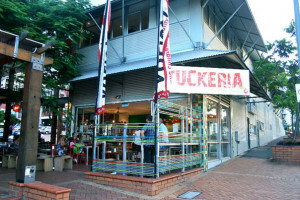 March 23, 2009 -- Confused where to dine out in Brisbane? Posted on 14/03/13 at 9:15 am	in Brisbane Dining, Restaurants. Follow comment RSS 2.0 feed.